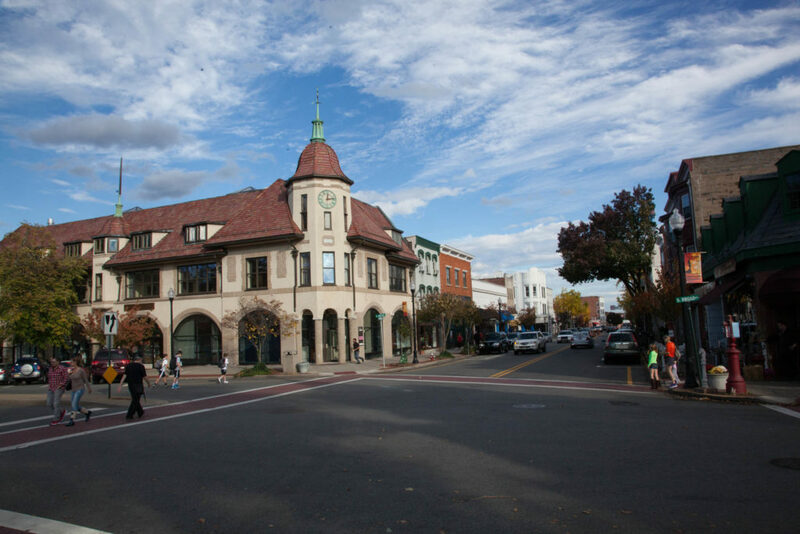 Ridgewood—A Great Place to Grow Up and Grow Old. 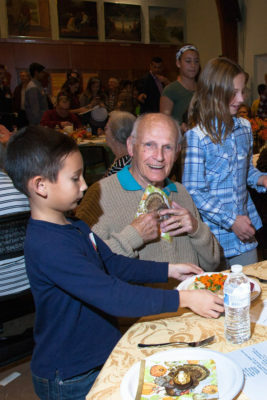 To bring older adults into the conversation as our community plans for the future. To enrich the community through addressing physical spaces, mobility, and healthy lifestyles. To create opportunities for volunteerism and social and civic engagement. 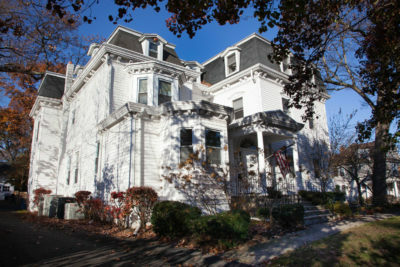 Housing options and affordability are primary concerns. 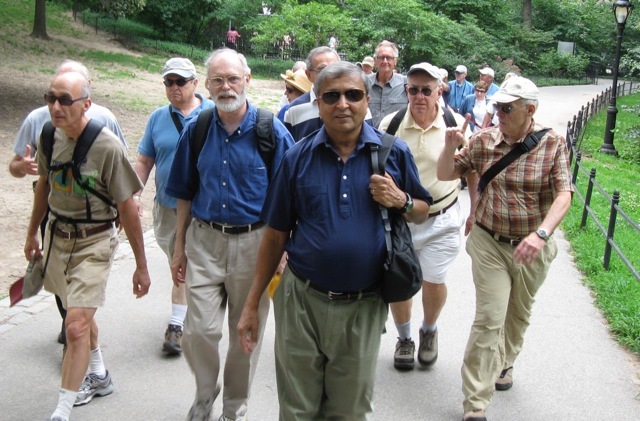 This resource listing may assist older adults with information on options and assistance. 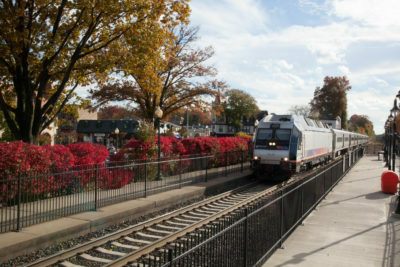 Ridgewood is fortunate to have many private and public transportation services for older adults. You can find services to assist with your transportation needs here. 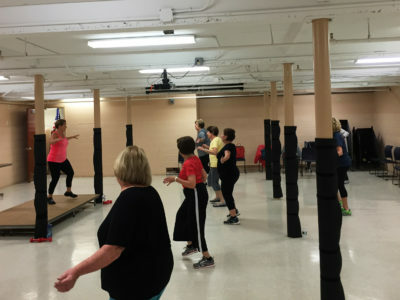 Many services are available for older adults to provide assistance with medical and mental health needs, fitness, nutrition, insurance, and supportive services. 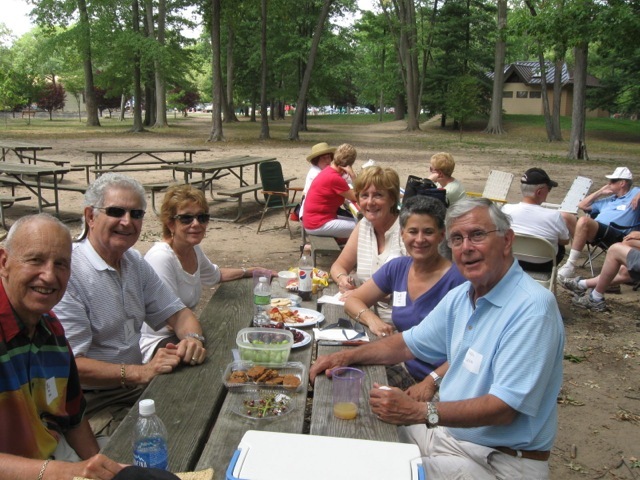 A variety of organizations and agencies provide services, information, volunteer opportunities and social gatherings to Ridgewood’s older adults. 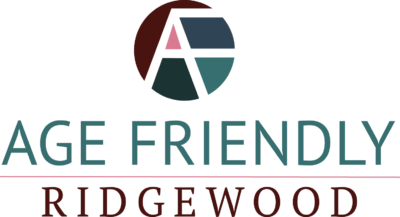 Ridgewood is a Great Place to Live! We live in a special community and we want our new Master Plan to reflect the priorities of everyone who lives here. Please think about where you want to live as you get older and let the Visioning Process know what you want our town to look like. As we review and rewrite our Master Plan we must identify the key elements that will support and retain our older population. 1. Does Ridgewood have a supply of housing that is both affordable to older adults and consistent with their needs? 2. Does it have the necessary policies, plans and programs in place that will provide a range of housing options into the future?